Tiffany Martinez who shared the story on a blogpost titled 'Academia, Love Me Back' said she was humiliated and that the issue is indicative of a larger problem. According to her, her last name and appearance instill stereotyping even before she utters any word. 'My last name and appearance immediately instills a set of biases before I have the chance to open my mouth. 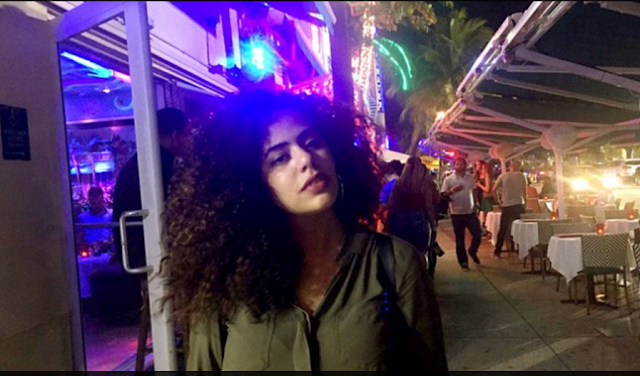 As a minority in my classrooms, I continuously hear my peers and professors use language that both covertly and overtly oppresses the communities I belong to. Therefore, I do not always feel safe when I attempt to advocate for my people in these spaces,' she said. 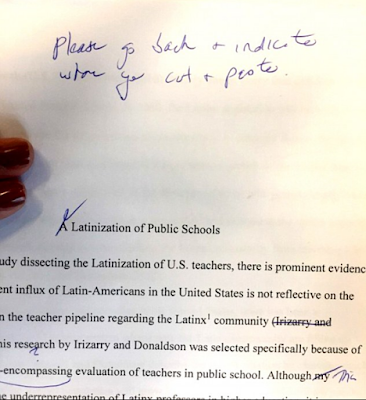 Martinez further stated that the comment from her professor made her question her work which caused her to spend the entire class going through the paper which knew she didn't plagiarize. She said she now questions her career path which is to become a professor. 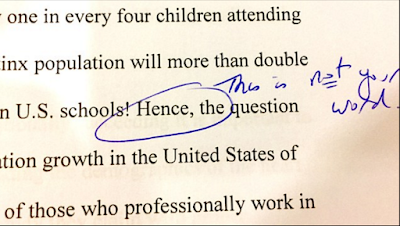 "It is worth repeating how my professor assumed I could not use the word “hence,” a simple transitory word that connected two relating statements. 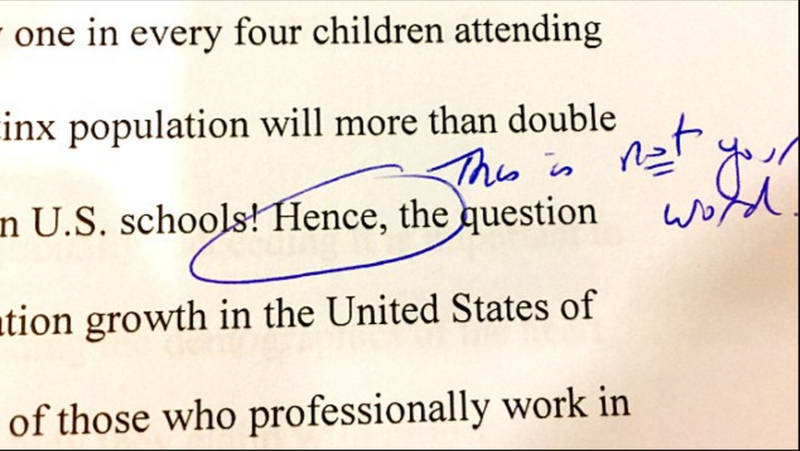 The professor assumed I could not produce quality research. The professor read a few pages that reflected my comprehension of complex sociological theories and terms and invalidated it all. I am hurting because for a brief moment I believed them,' she wrote in the blogpost." The university has reacted to the story saying the case is currently under investigation.